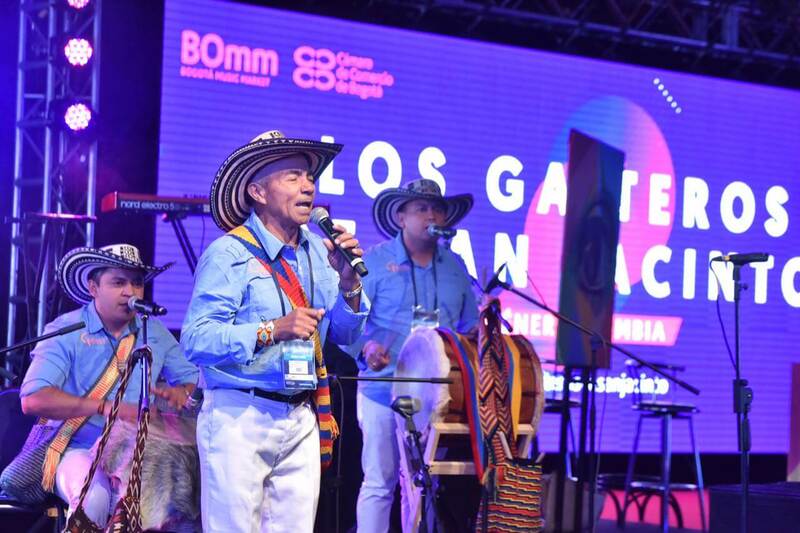 The Bogota Music Market has already started its sixth version, its spectacular beginning was at the sound of the Gaiteros de San Jacinto, who with their creole folklore flooded the audience divided between press, artists and national and international buyers. On this occasion, the presentation of the Bolivarian group had a novelty, the inclusion of a DUB of bagpipes, an attempt to give their sound a more electronic hue. We spoke with one of its members, Damian Bossio, the owner of the Gaita Hembra, who explained to us about the new sound of Gaiteros de San Jacinto. "The bagpipe DUB is a mix between analog consoles, an electric bass and also an accordion, we do it because we want to get into the youth," said Bossio. 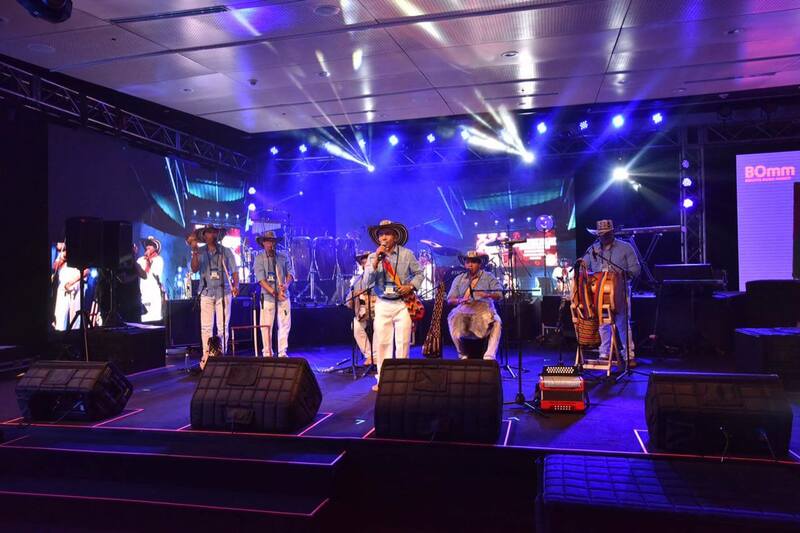 The idea of the Gaiteros de San Jacinto is that the new generations be impregnated with the native Colombian music, with modern rhythms expressing Colombian folklore. A bet that does not want to lose the musical roots that has characterized them for years, in which the drum, the bagpipes and the song of cowboy predominate. "This electronic fusion that we are doing is also born of the idea of competing a bit with urban genres, but we do not want to lose roots either, it is a question of people understanding our music a lot more, getting them new audiences, we do not want music modern society will absorb us," added Bossio. 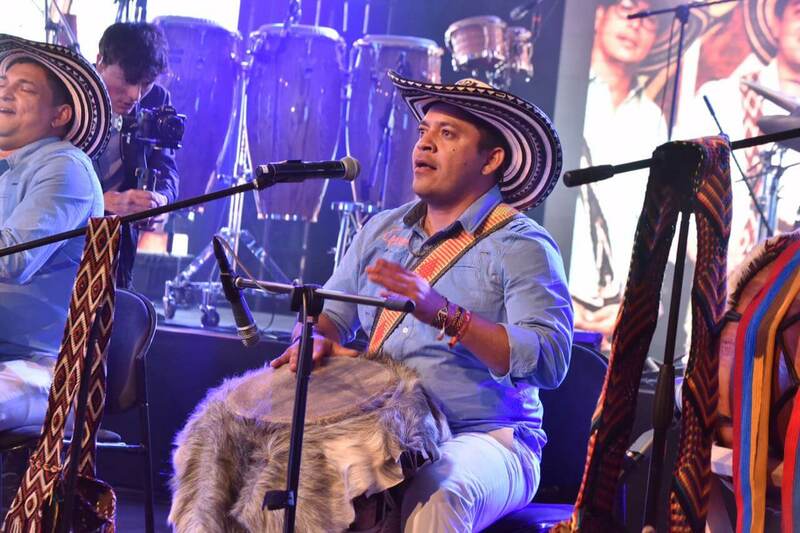 For the Colombian group it is important to stay in force with the same musical line, including, thank Carlos Vives, who has also achieved to stay on the national and international charts with all his folklore. 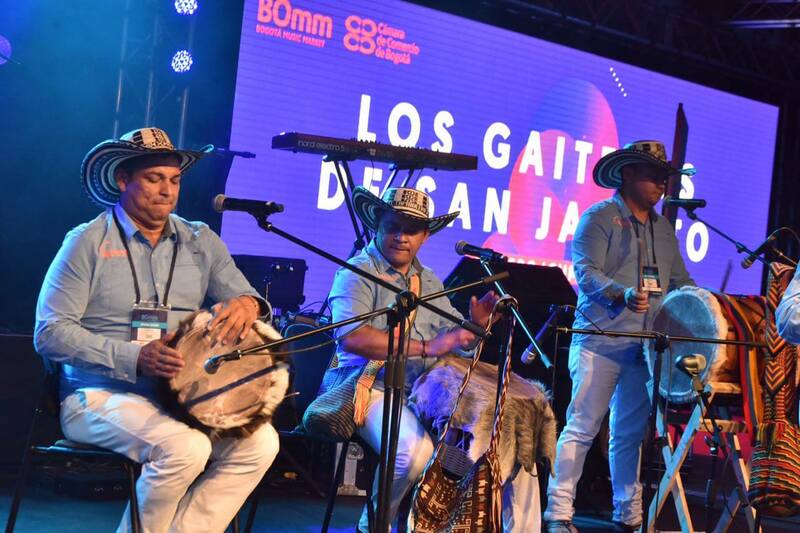 Now the aim of the Gaiteros de San Jacinto is to continue showing the world audience the Colombian ancestral sounds, a recognition that has been won with all its melodic force. "This new generation of bagpipers feeds a lot of the generations past, especially that formed in the 60's, we want to have that same natural melody that achieved to transmit past pipes and drums," he concluded. September 16, 2017 More than 1,000 musical proposals were heard during the BOmm 2017 September 15, 2017 What's behind the success of 'Despacito'?